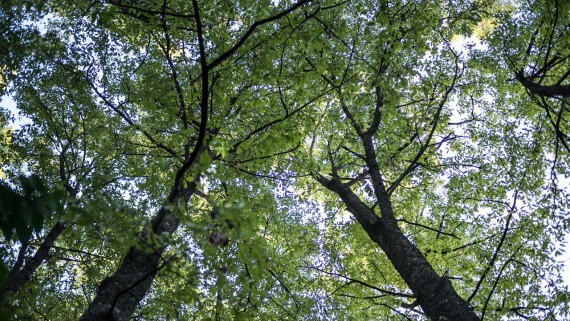 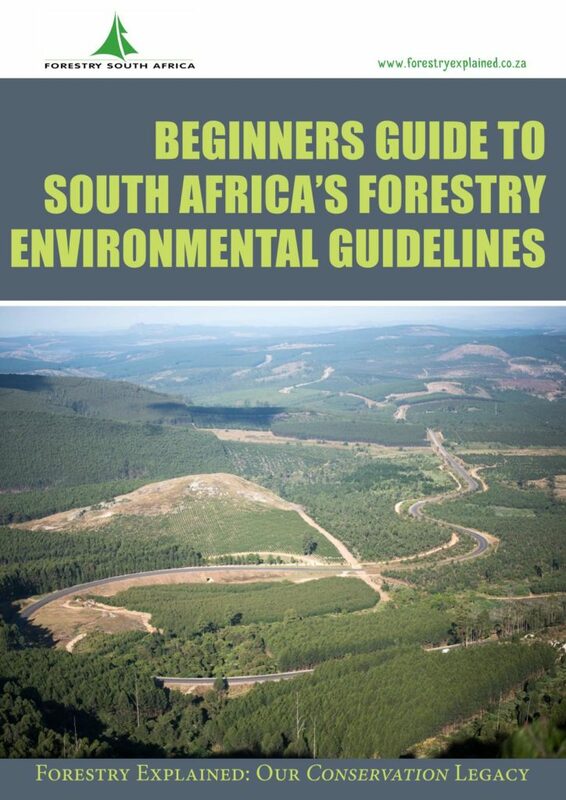 Did you know that timber plantations in South Africa were originally established to provide an alternative timber supply, and in so doing protecting our country’s few natural forests from further deforestation? 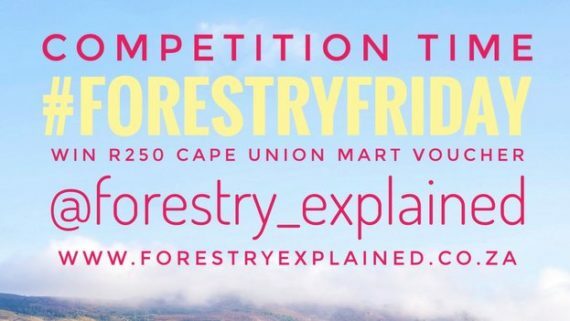 Or that today around 25% of the country’s remaining natural forests are conserved on forestry-owned land? 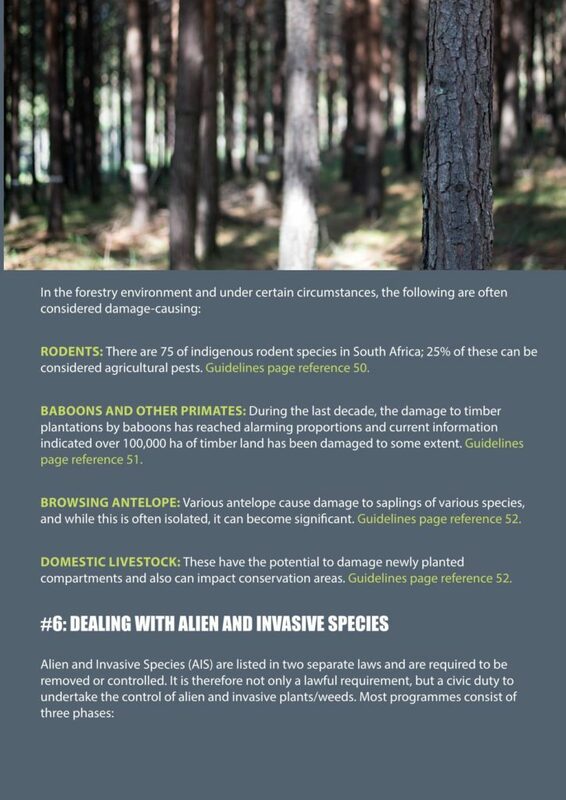 Now protected by law, the natural forests in our care are carefully managed to ensure that alien invasive plant species are controlled and forest margins are protected from the impacts of fire, pests and disease. 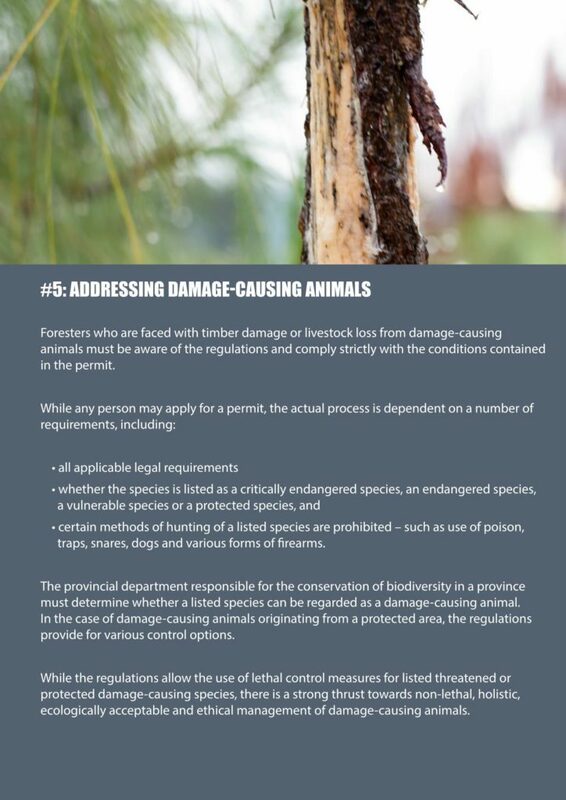 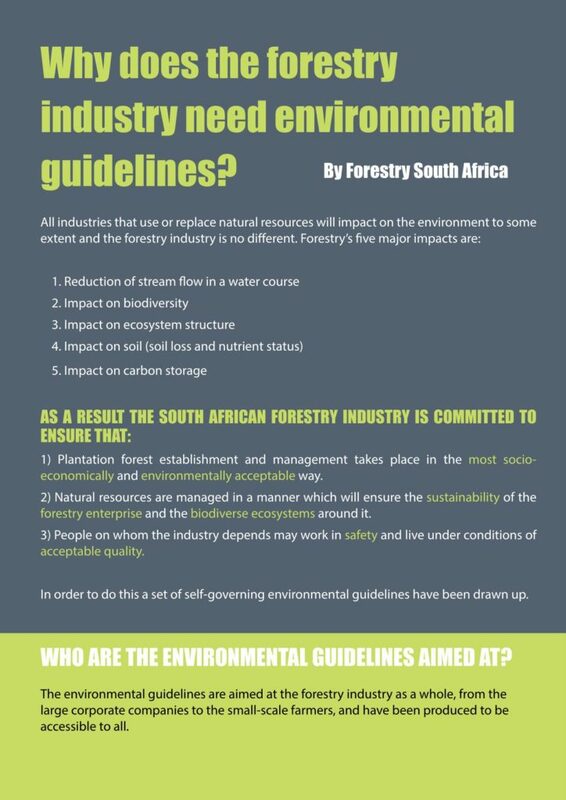 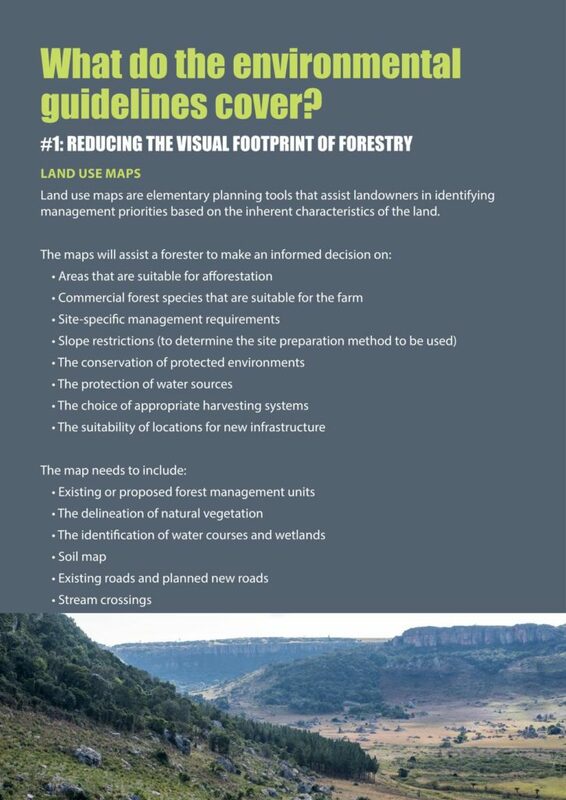 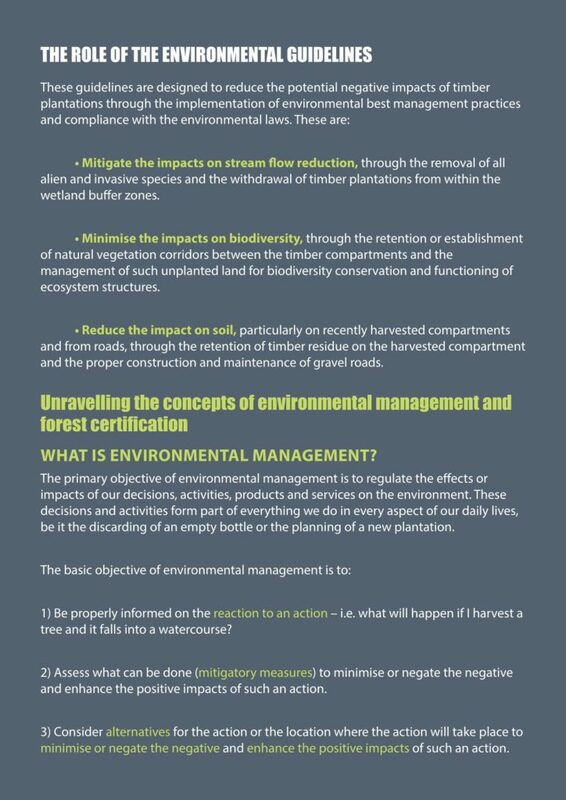 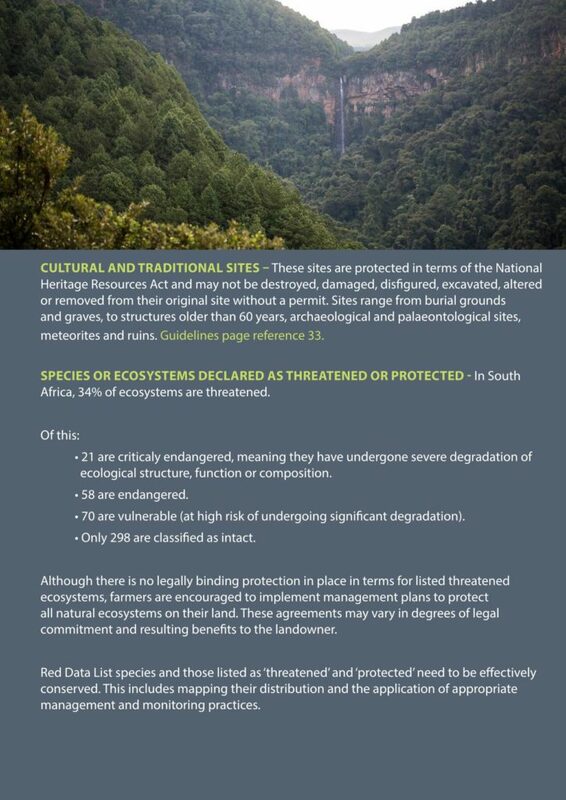 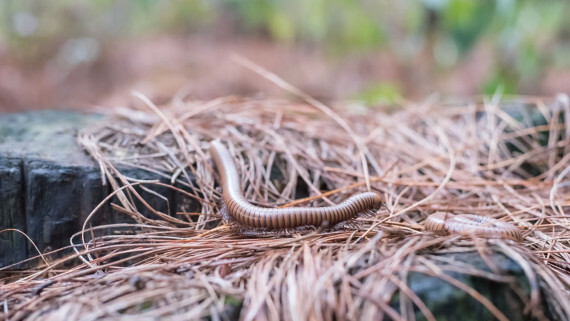 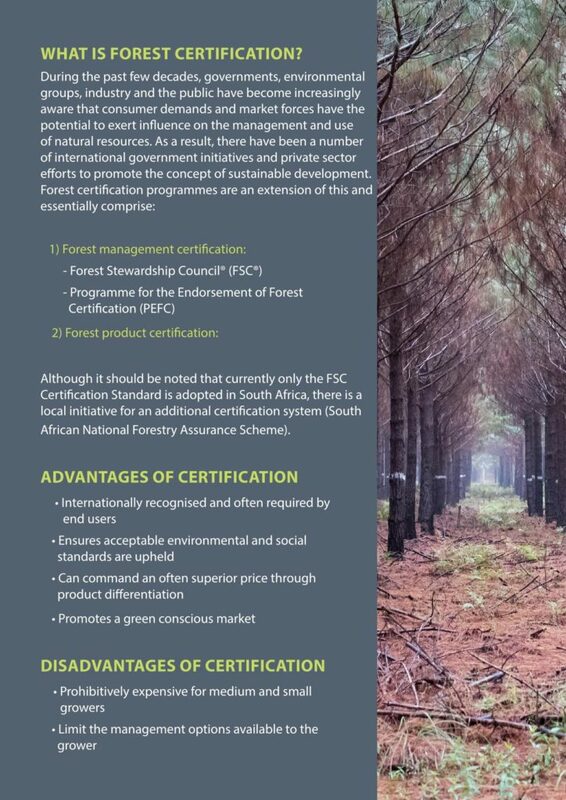 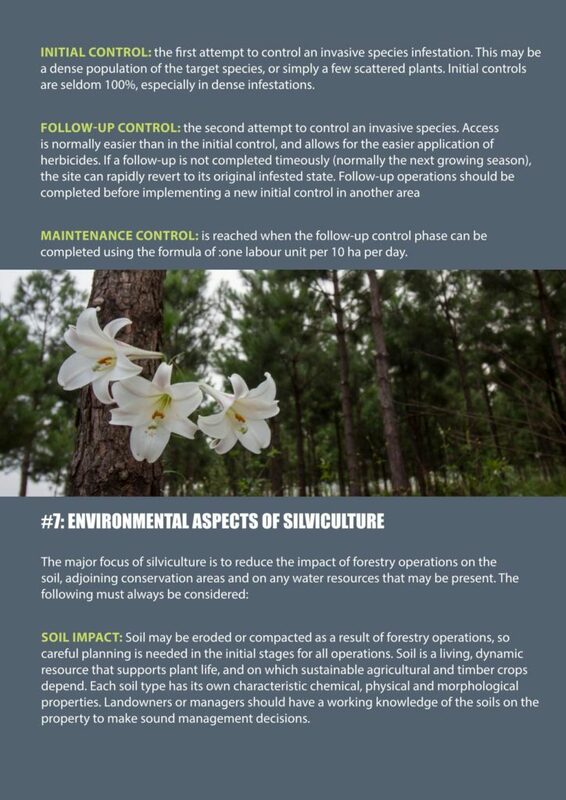 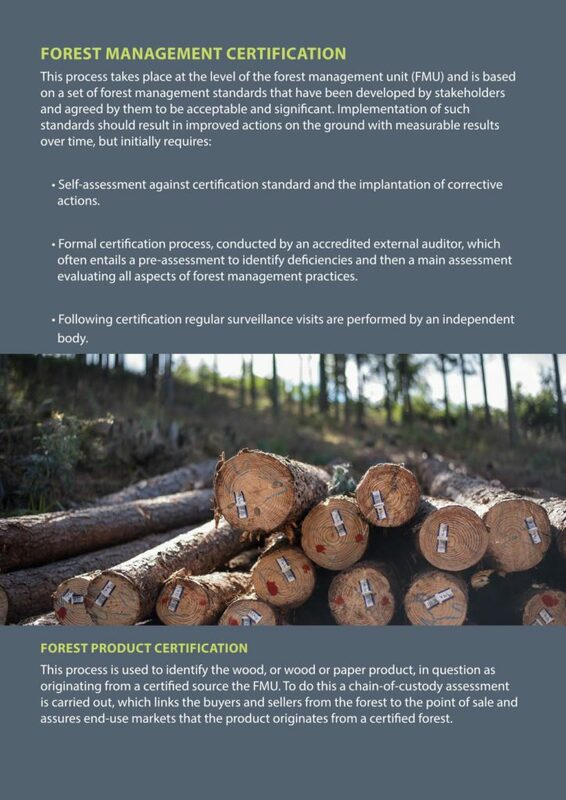 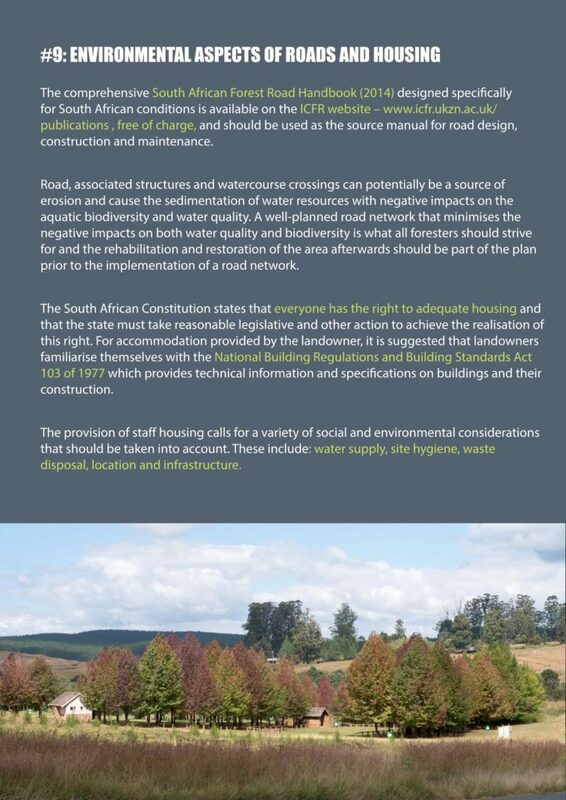 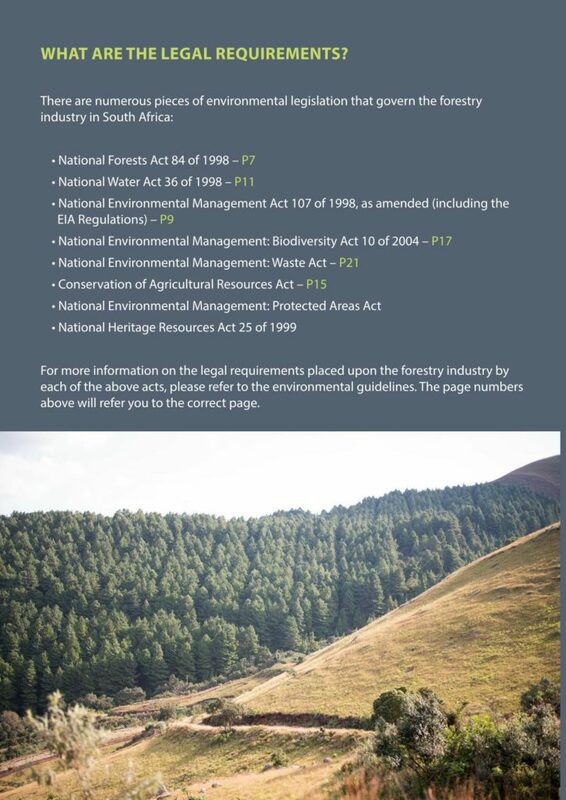 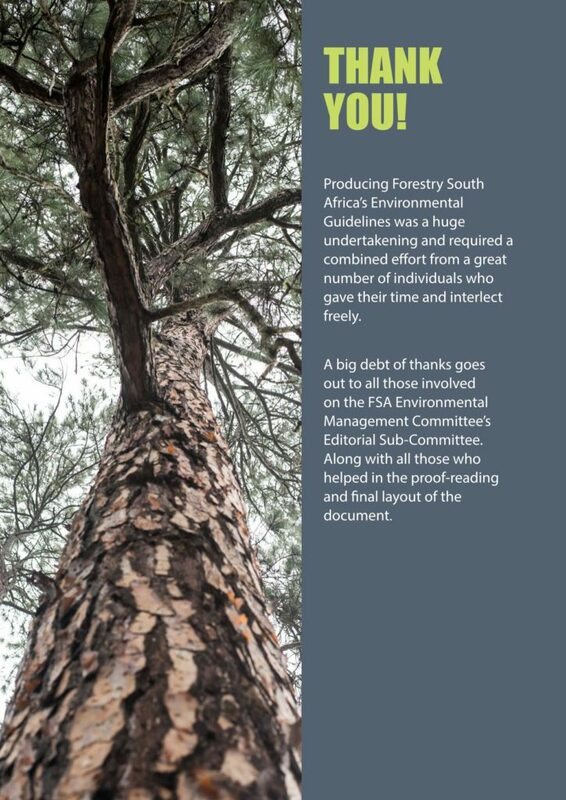 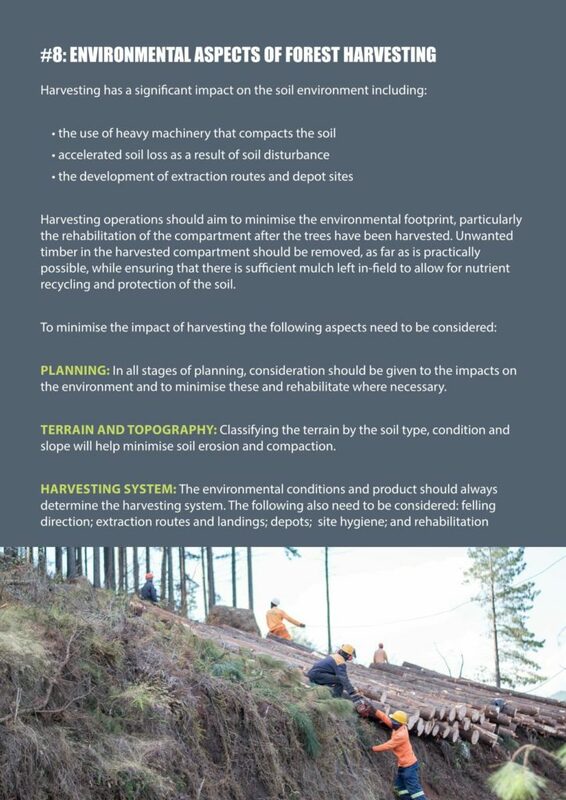 We also understand that all natural ecosystems found on forestry-owned land need conserving, including the important grassland and fynbos elements which the timber plantations have to some extent replaced. 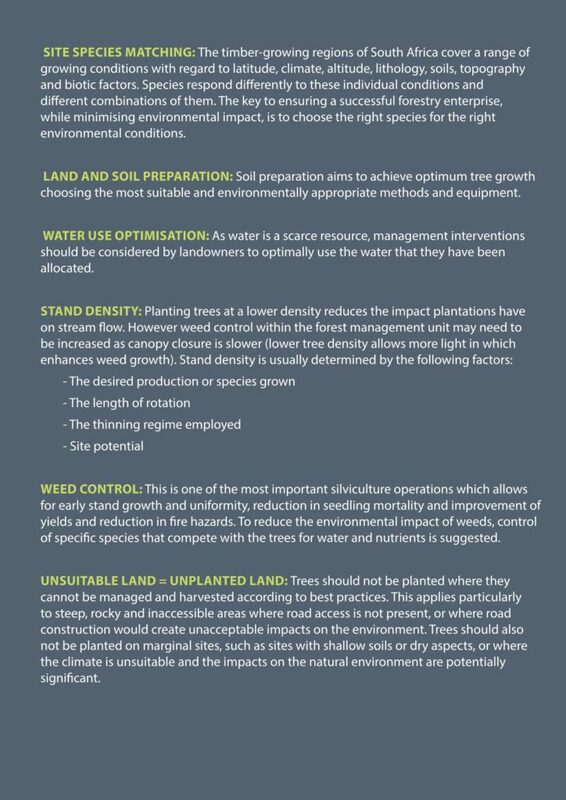 On average, 30% of forestry-owned land remains unplanted which, when well managed, allows for the conservation of natural ecosystems and important species. 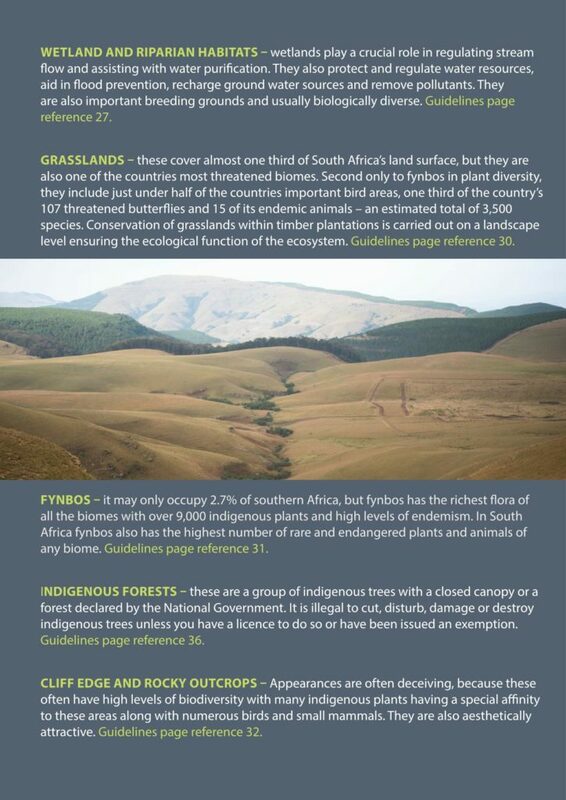 These natural ecosystems cover upwards of 300,000 hectares and form a critical network of natural vegetation and conservation areas between the planted areas. 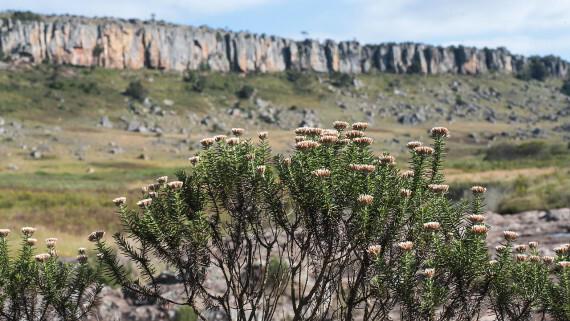 They are home to an array of plant, mammal, bird, reptile, amphibian and insect species, as well as a number of rare, endemic and endangered species. 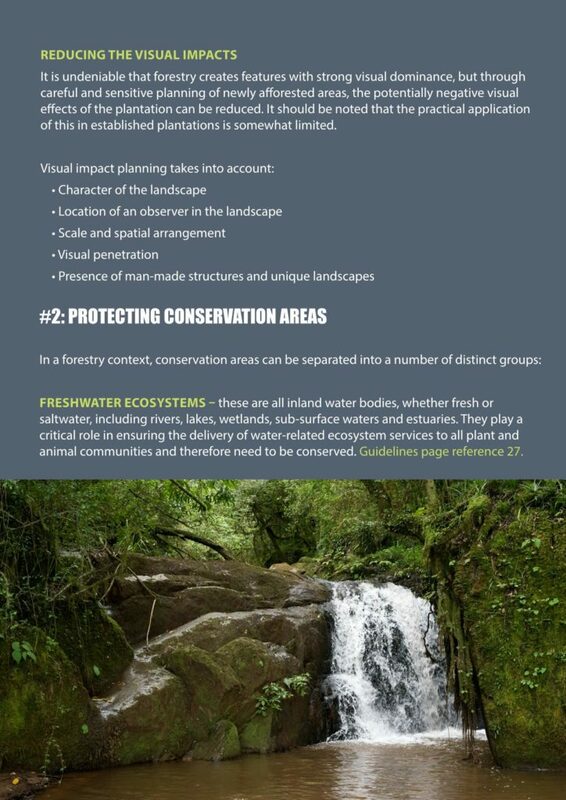 We are proud of the conservation partnerships formed with individual researchers, NGOs, academic institutions and other research facilities. 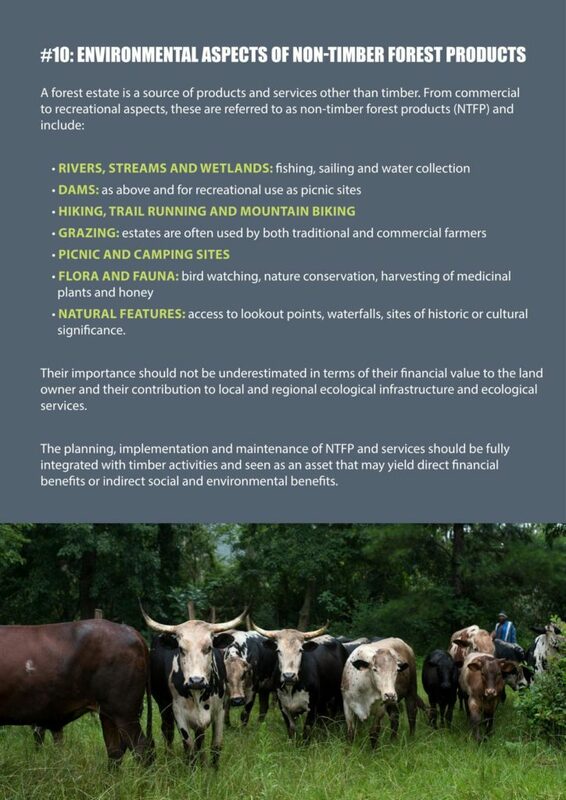 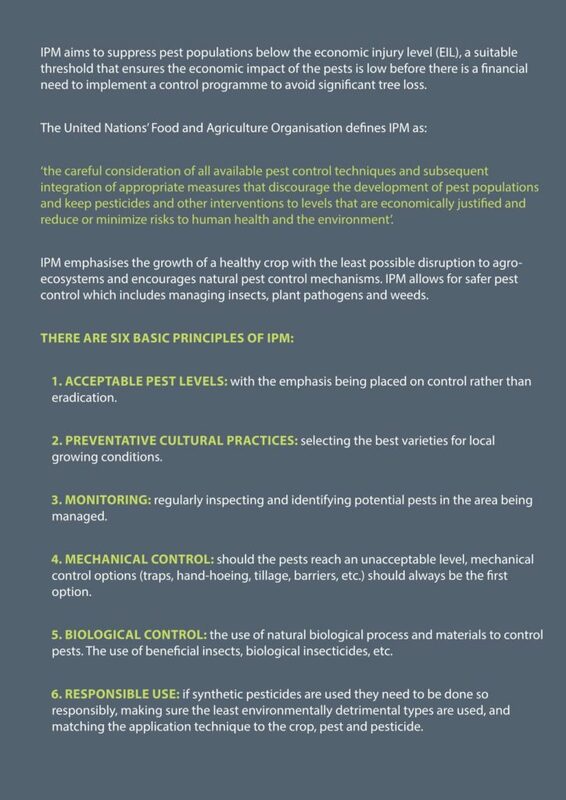 These increase our knowledge and understanding of natural ecosystems, their inhabitants and their management requirements. 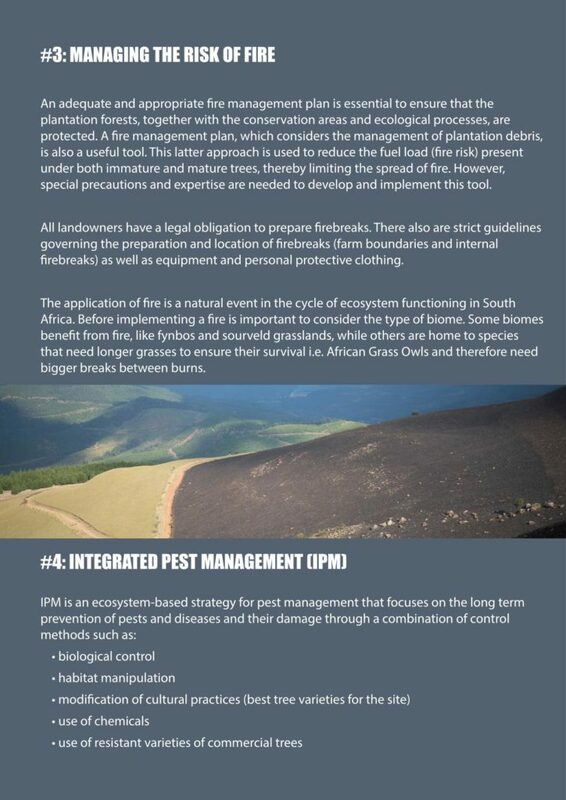 It is through this collaboration that we are able to better conserve these natural habitats and contribute to our collective South African conservation legacy. 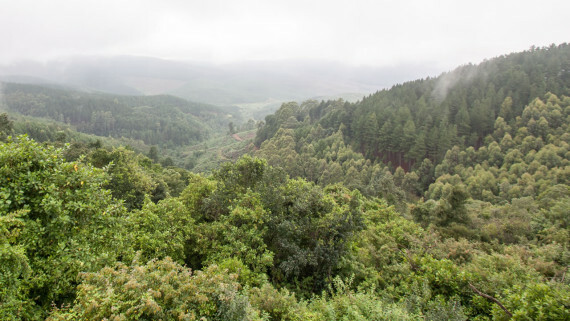 Camera traps provide foresters and scientists with a wealth of information and they are also giving us a sneak peek into the secret worlds found in South Africa’s timber plantations.